Aberdeen has lots to offer for the intrepid explorer who's willing to step off the beaten path and go a little bit deeper. With stunning architecture, a beautiful beach with wild dolphins, museums, gardens and all the usual things that attract visitors, its Aberdeen's creative scene that always grabs my attention. Having lived here my whole life I've seen the city change and grow along with the cultural sector from the high end festivals to the grass roots collectives. With a new cultural strategy being unveiled for the city it seems like a good time to take stock and map out who and what is making Aberdeen a city of culture. If you find yourself reading this and think someone or something is missing then drop me a message or get in touch on social media. Aberdeen boasts a large number of galleries and art spaces where you can see and engage with a range of art from the high contemporary kind to humble paintings. 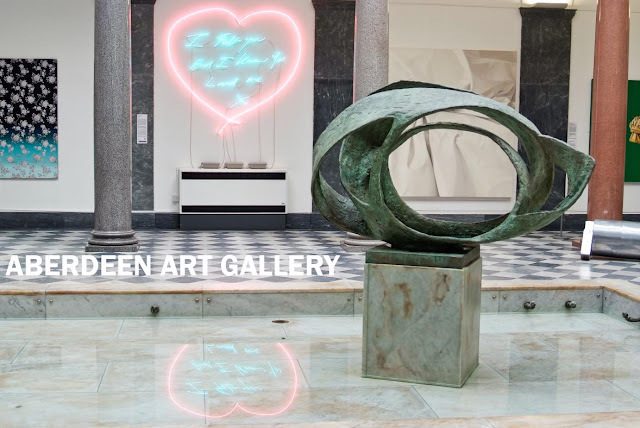 For museum collections ranging from Tracy Emin to Monet then Aberdeen Art Gallery is the place to go (when it re opens in 2019). 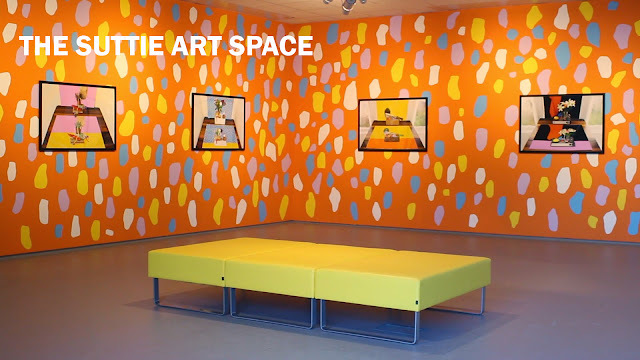 Also boasting an impressive collection, Grampian Hospitals Art Trust are responsible for curating work around the North Easts NHS sites but also boast a fantastic gallery, The Suttie Art Space located at Aberdeen Royal Infirmary. Peacock Visual Arts have been curating great shows from across the contemporary art landscape from both UK and International artists. With many smaller and independent galleries you cant go wrong with Gallery Heinzel who show work all year round from some of Scotlands top painters and sculptors. Junction Arts will be celebrating 10 years in business this year have worked hard promoting local artists and designers and providing a platform to show and sell new work. 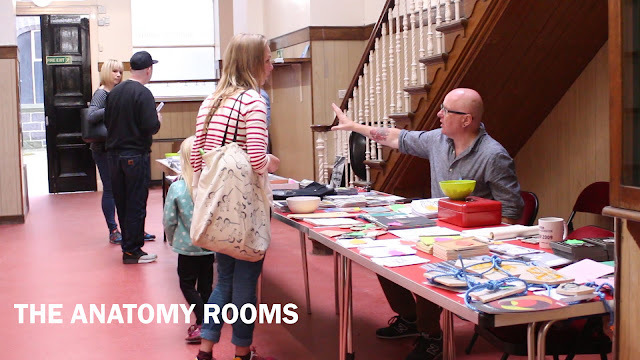 For the fuller run down of Aberdeen galleries, creative spaces & collectives click here. If you prefer stumbling upon art then the city centre holds many wonderful art works both by local artists and a host of international street artists. 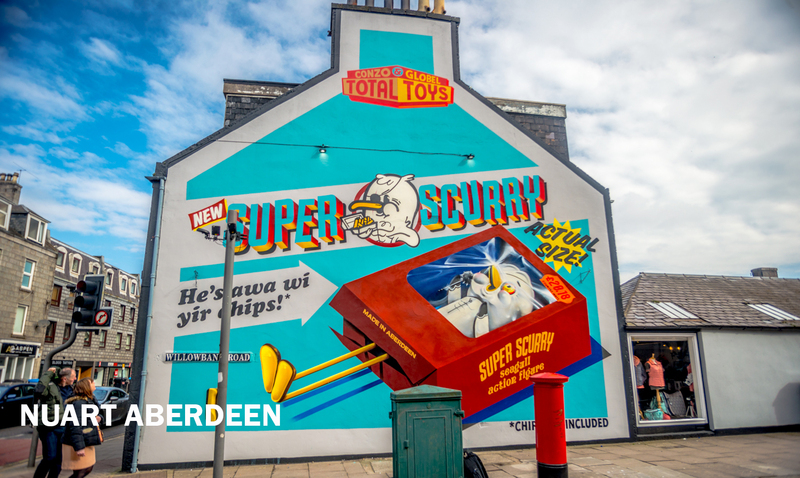 Since 2017 we've been lucky to host Nuart Aberdeen, the first UK outing of the internationally renowned Nuart Festival which takes place in Stavanger. Now in its second year, you can find work from some of the biggest names in the international street art scene. From Langstane Place to The Green you'll find over 30 painted doors curated by Painted Doors Abdn. The project shows off some of the incredibly talented artists who live and work in Aberdeen (top photo shows Gabi Reith working on her design at the Indoor Market). If you're prepared to venture beyond the city centre then check out Victoria Art Road project. Featuring artworks and murals by local artists, the project looks to connect creative and community to improve the historic streets of Torry (see Honkemons piece below). A huge part of the cities cultural offering comes from the numerous festivals that happen throughout the year. From Comedy to Poetry and Jazz, there's something for everyone. 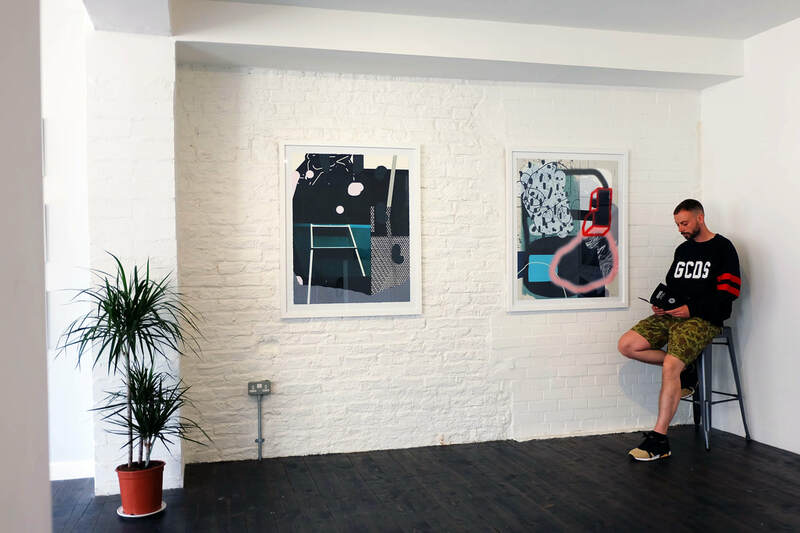 A personal highlight is the Look Again Visual Art & Design Festival which brings a host of creative talent to the city while working with new graduates and local creatives. 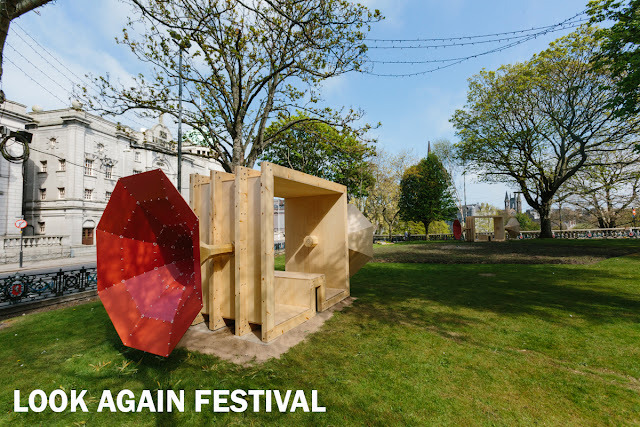 You can find out about all the festivals via the Aberdeen Festivals website. Look Again (check out my run down of the festival here) is headed up by Sally Reaper along with Claire Bruce who work on lots of different art projects across the UK via SMART but still keep a strong focus on the North East. 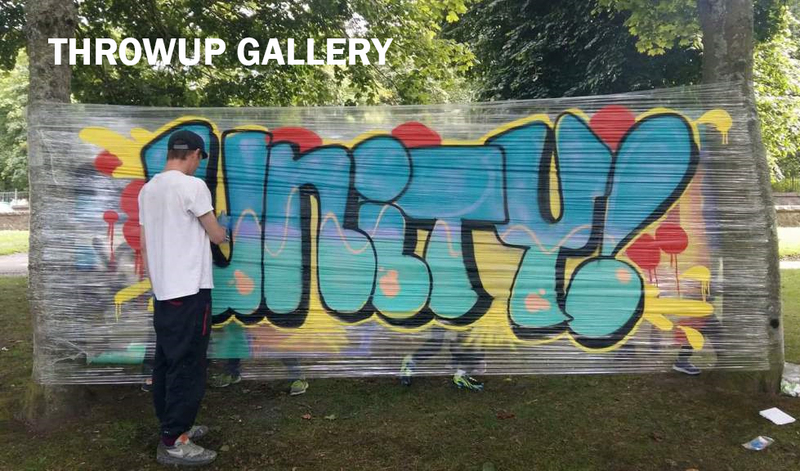 Community and grass roots projects are also in abundance in Aberdeen with initiatives like Throwup Gallery which bridges the gap between graffiti, street art and the cities outlying communities (above Slave painting for the International Youth Festival). 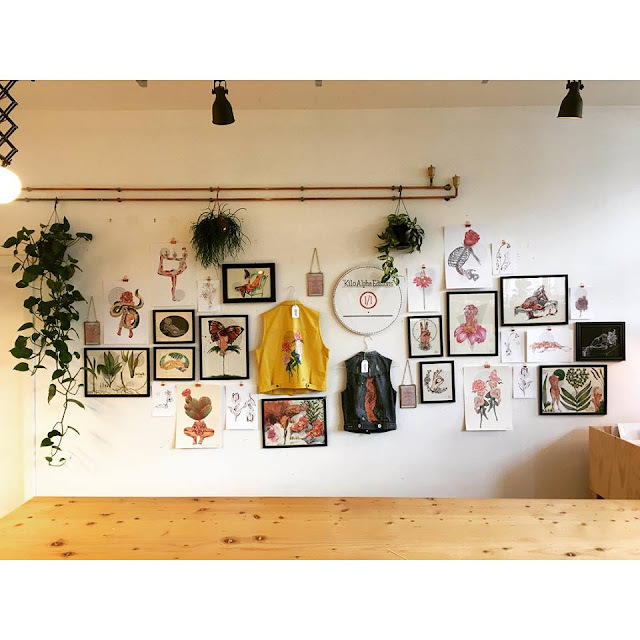 Art Hive is a new initiative which aims to promote local artists, create opportunities to skill share and to explore the different creative studios and spaces in the city with a dose of philsophical discourse. It was partly thanks to Art Hive that I met Mel who runs Ceramika Art Studio who specialise in a range of craft based workshops and of course ceramics. With Peacock Visual Arts opening a new space, W OR M, they aim to be a space for showing work, discussion and debate with a focus on community based projects from around the city. The Creative Learning team form part of the local councils arts outreach and provide opportunities for engagement through workshops and various other activities. New studio complex The Anatomy Rooms have been doing great work providing studio space for the cities creative and have a programme of events happening through the year via the Underpinnings programme. 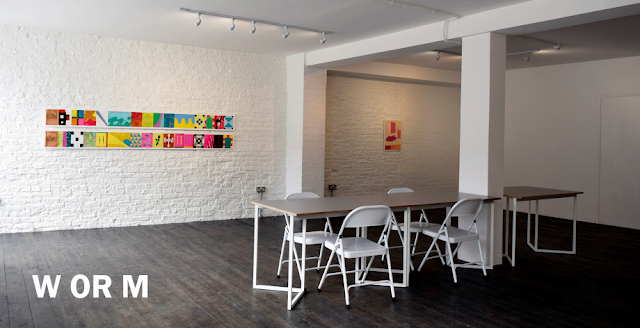 /KəˈKUːN/ Studios (pronounced cocoon) is a new studio and project space set up by myself and my partner Mary Louise Butterworth with plans for art shows, film screenings and creative gatherings coming soon! Scottish studio complex Wasps also have two studio sites in Aberdeen on Langstane Place and Eagle House on Shore Lane. If performance art and dance are your thing City Moves and Da Dee At have you covered. If music is your bag then Captain Toms have been providing rehearsal and recording space to the cities musicians for over 20 years, a pillar of the Aberdeen music scene. Artist wise Aberdeen is home to so many incredibly talented individuals working across lots of mediums from fine art to music, graffiti and performance. 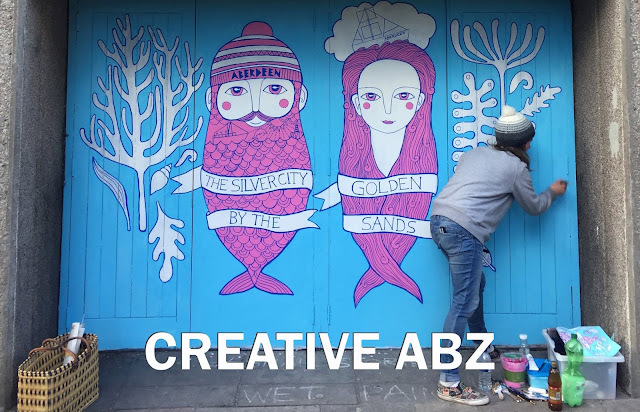 I'm going to try and create a repository of everyone who's making, doing and pushing both their own and others creative practices in the city, an Aberdeen Artist A to Z. That's it for now, this is just a starting point and ill be adding to it over the coming weeks and months adding information from the shire so watch this space, especially if you think culture or spaces to see and engage with art don't exist in Aberdeen.